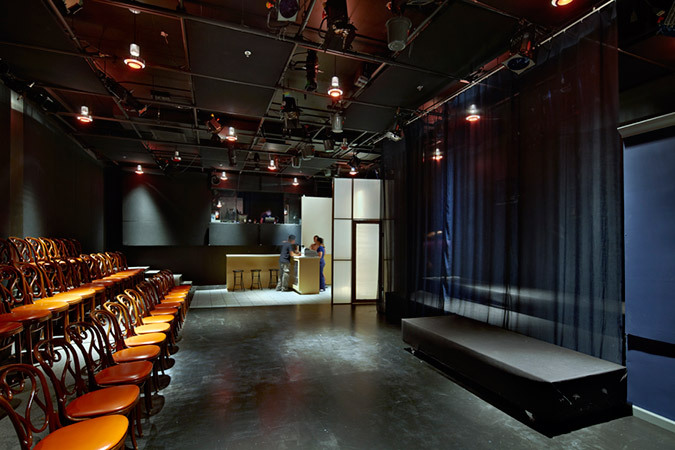 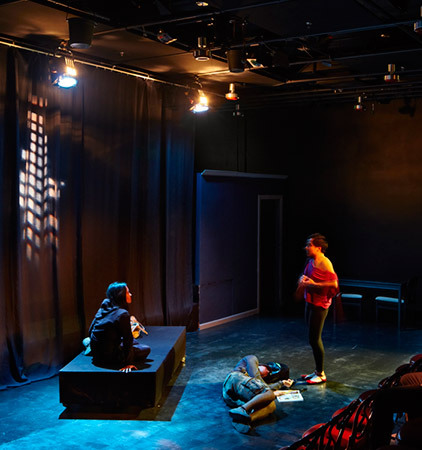 We worked with the Bindlestiff Theater Company, a non-profit community-based organization, to create this state-of-the art black box theater. 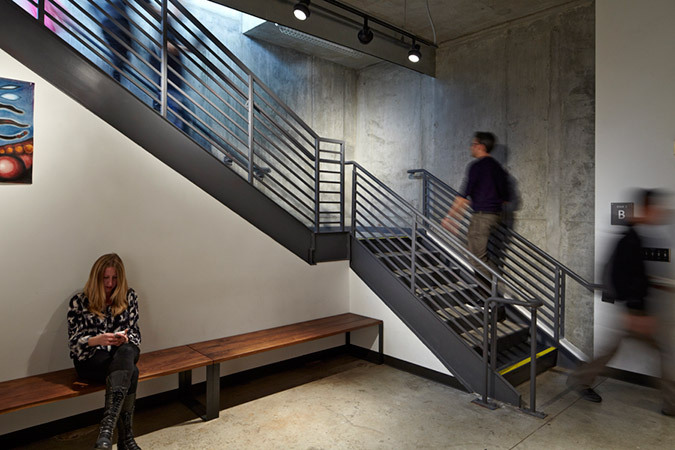 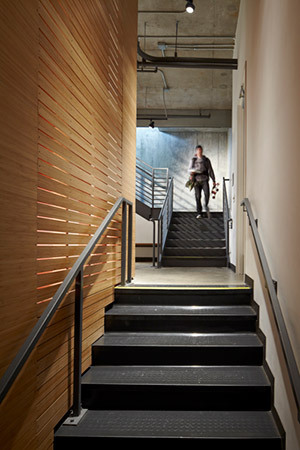 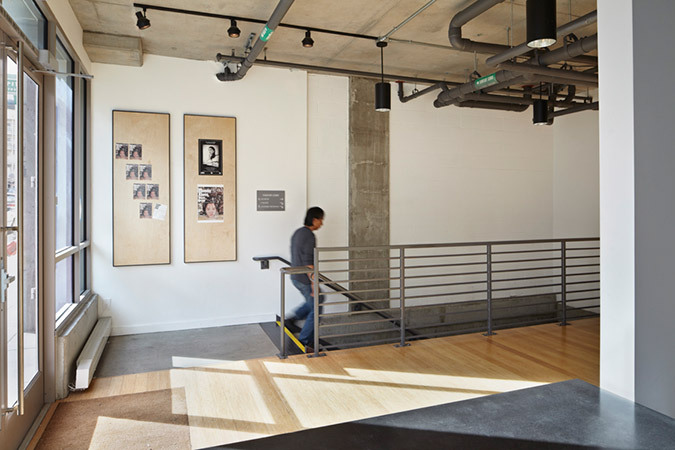 Located in the basement space of the Plaza Apartments, the 100-seat theater is accessed through a lobby on Sixth Street and helps to activate a block within a long-neglected neighborhood. 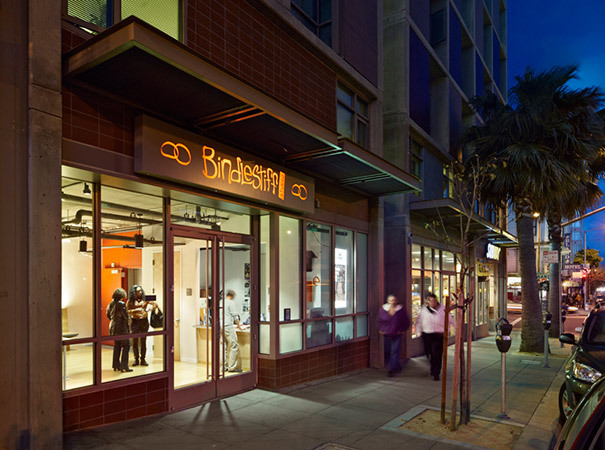 The theater’s shell was built during the construction of Plaza Apartments with the final build-out completed several years later.